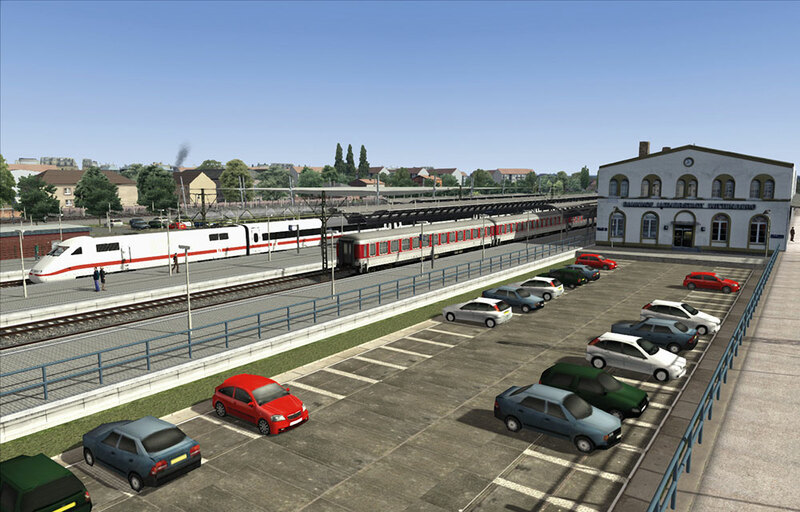 More than 150 years after its opening the "Anhalt Railway" presents itself as a modern traffic carrier with travelling speeds up to 200 km/h. 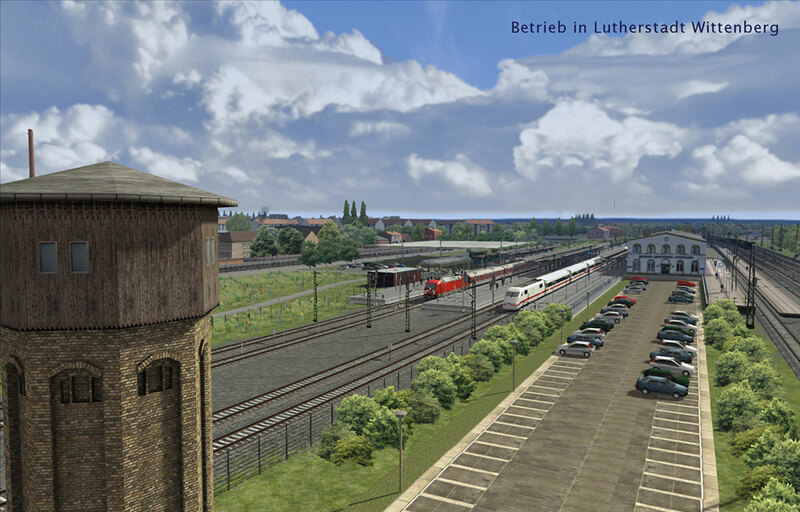 Despite all modernity, traces of the past are obvious left and right of the tracks such as signal boxes, station buildings, old locomotive depots. 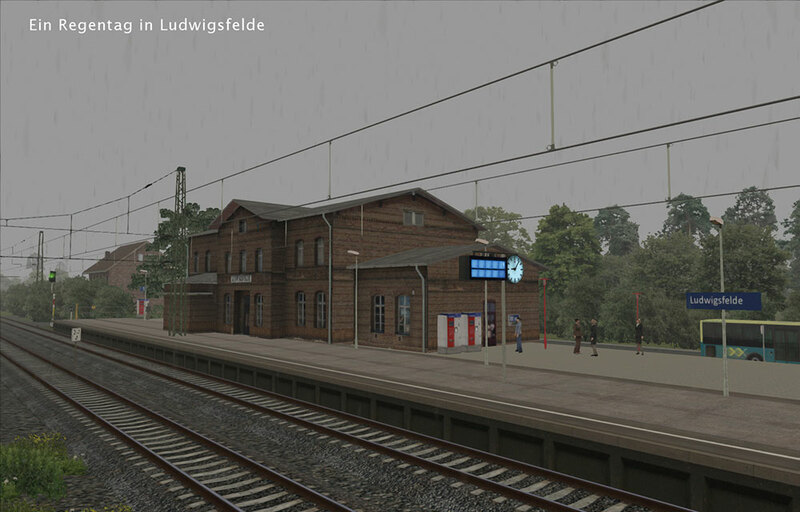 We tried to capture this atmosphere in the add-on Berlin-Wittenberg. 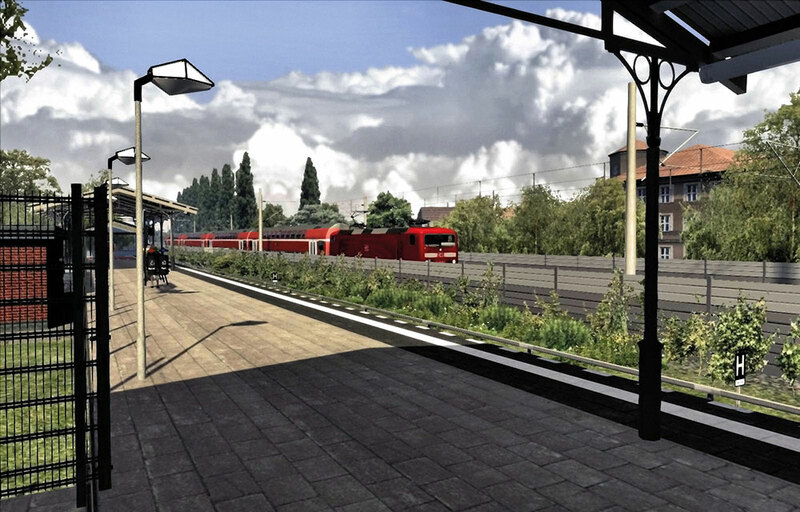 Experience 118 km of electrified main line, the line to the new Berlin Airport BBI, 12 km of Berlin tramway. 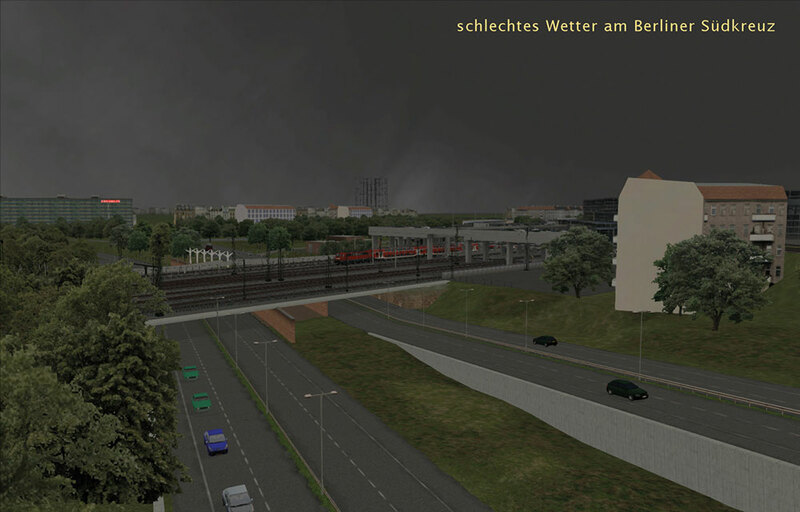 Pass through the Berlin city tunnel, the Southern suburbs of Berlin, along the Südgelände, Lichterfelde-Ost station where the world’s first electric tramway started, through the Nuthe-Urstromtal, via the Fläming Heath to the Elbe where Luther once posted his 95 theses on the door of the Castle Church of Wittenberg. 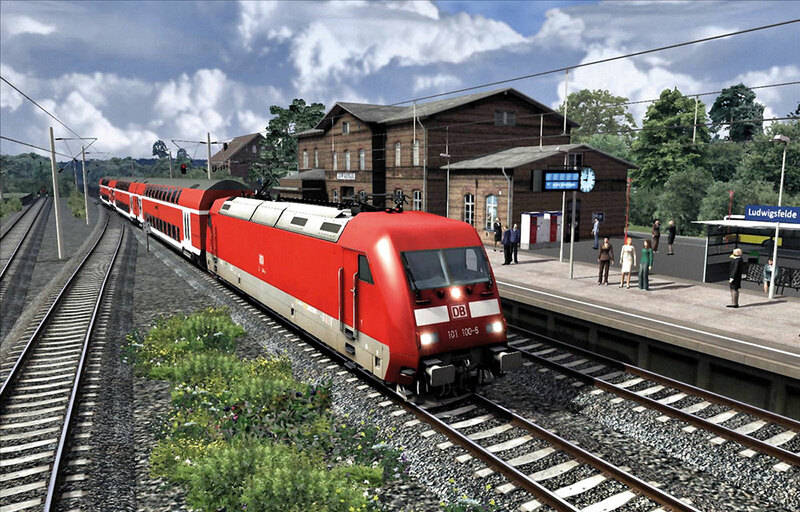 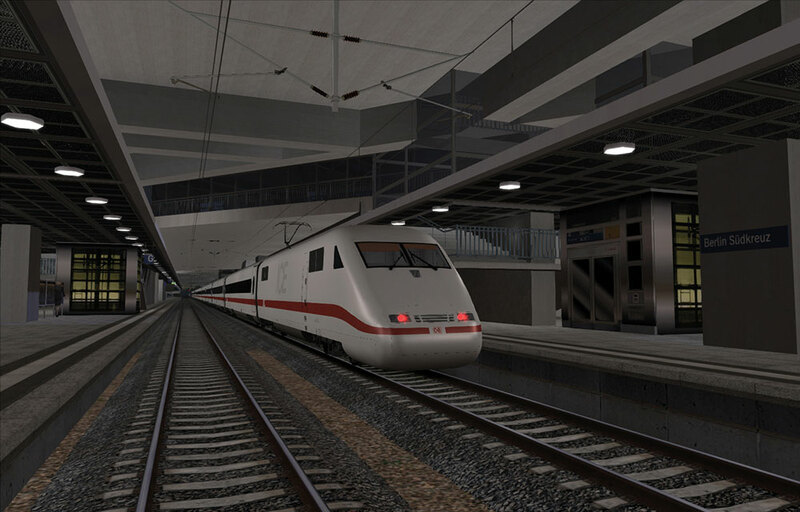 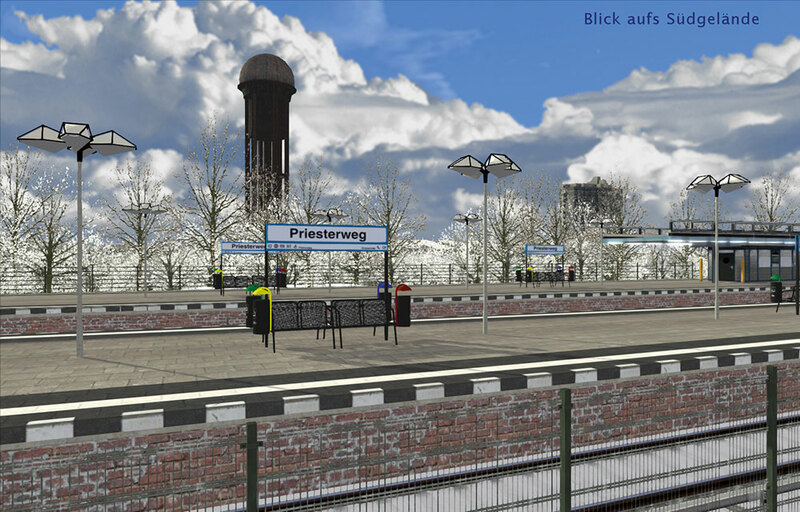 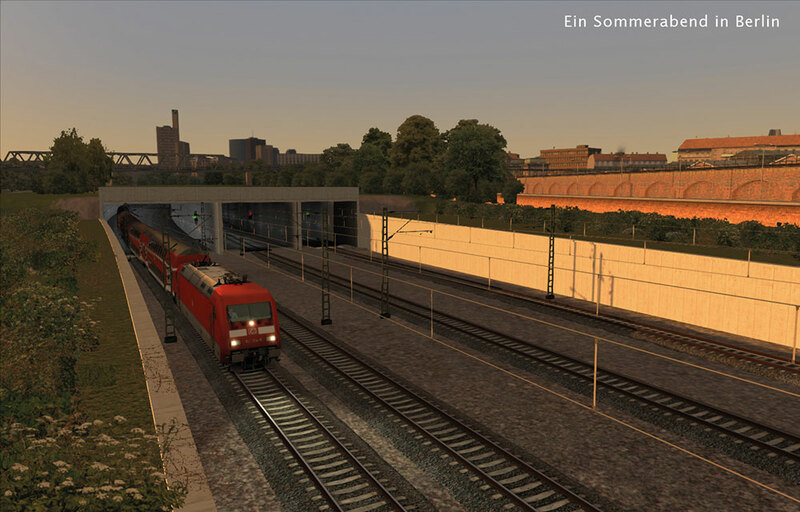 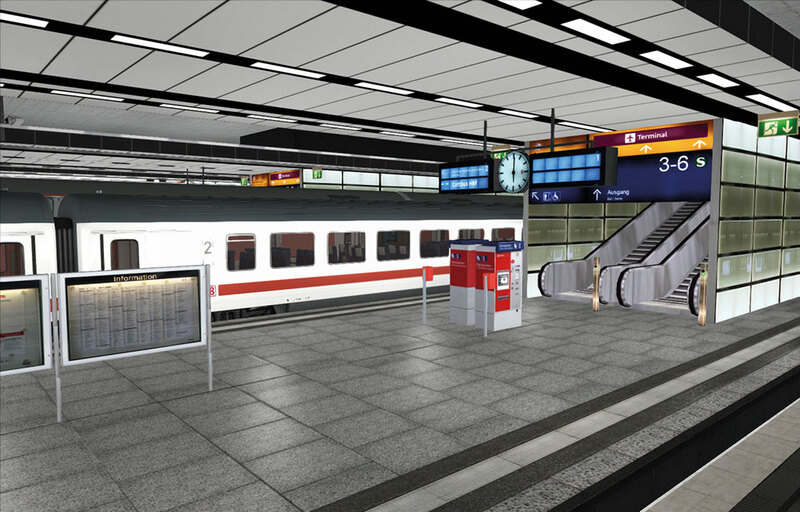 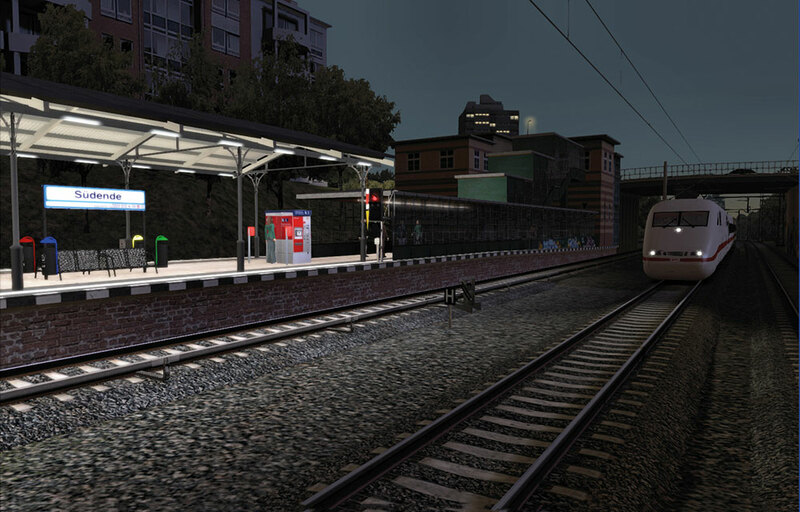 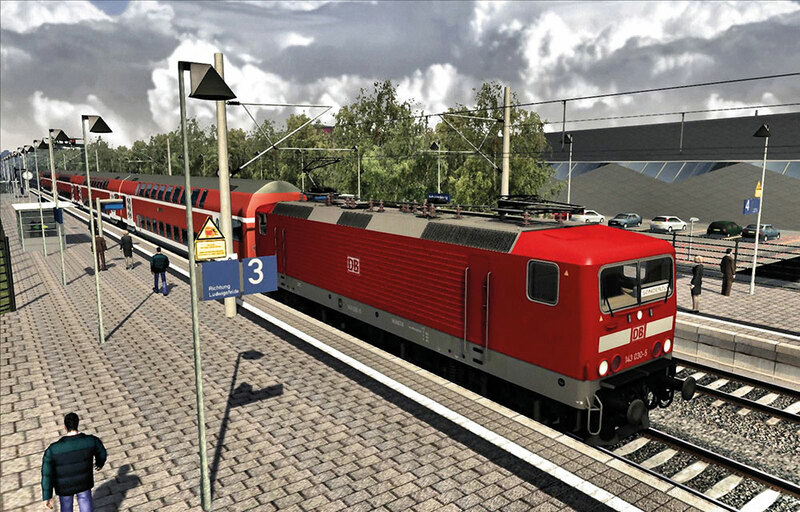 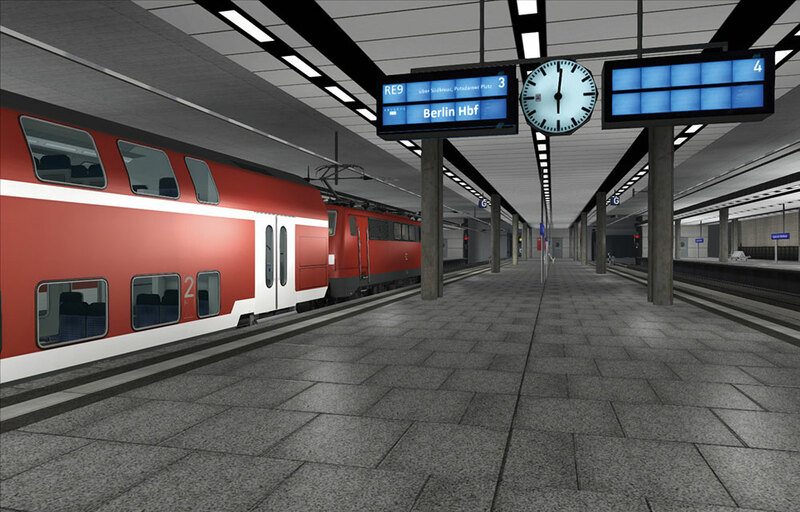 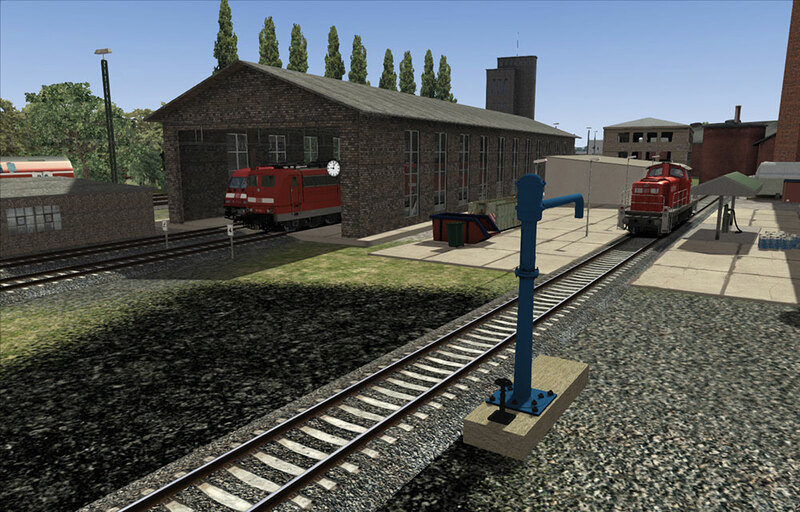 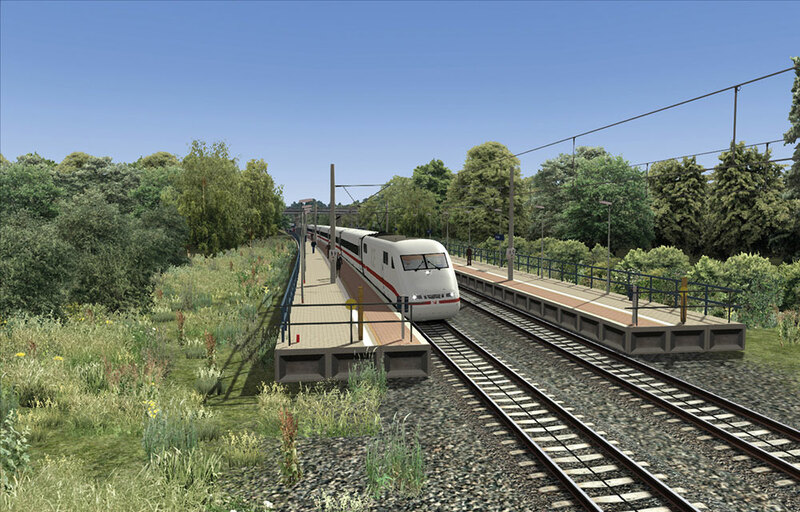 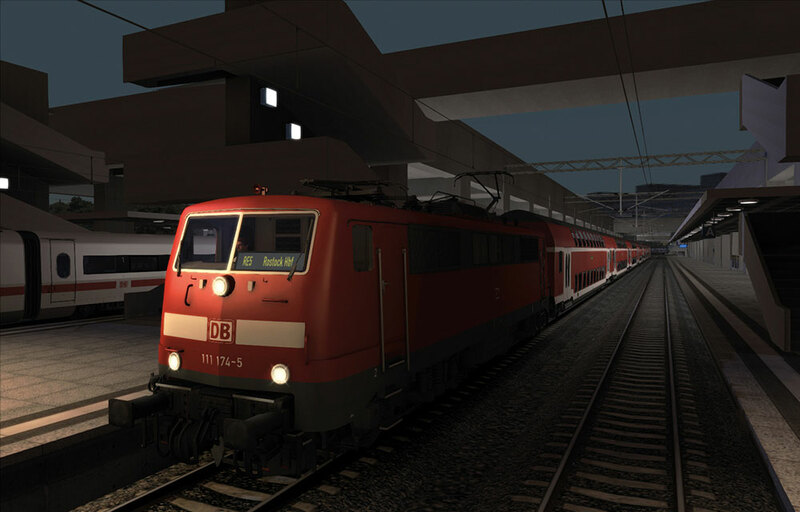 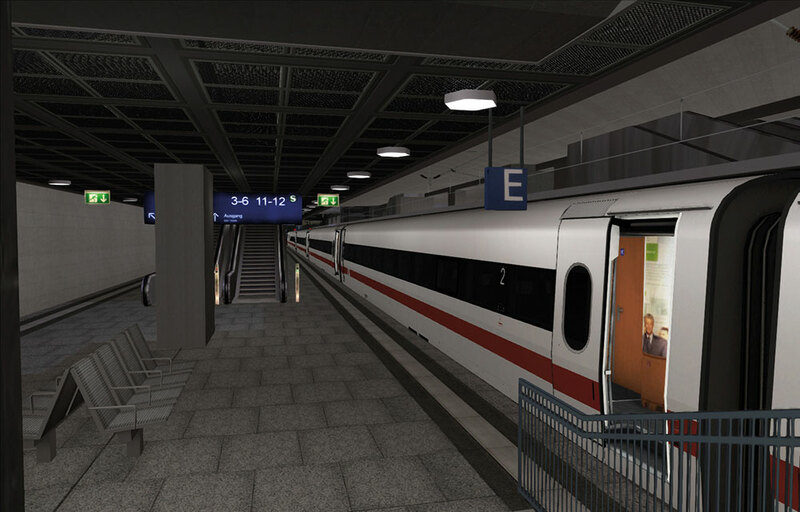 With this add-on you can explore cities, landscapes, enchanting nights and a great sky above Berlin, Brandenburg and Saxony/Anhalt on one of Germany’s most important railway lines.